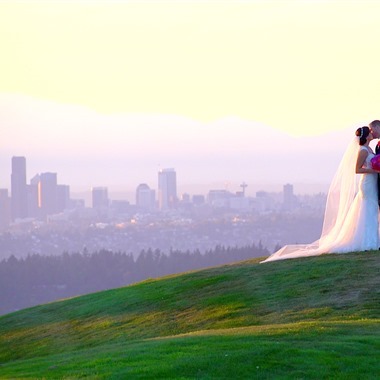 Select photos you like; we'll recommend wedding videographers in Seattle Try now! 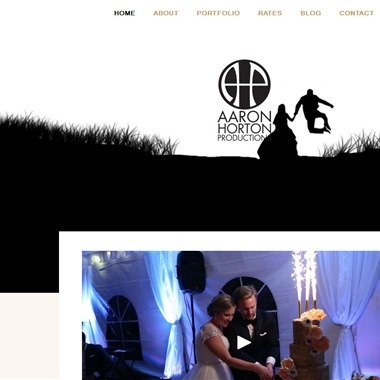 Available for weddings, live events, kickstarter videos, and more. 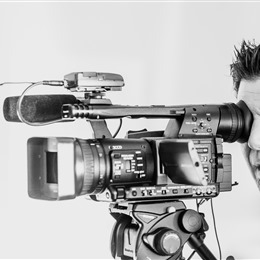 Shooting videos and having fun all over the Pacific Northwest and beyond. 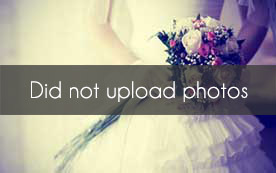 Let us share your story with the world. 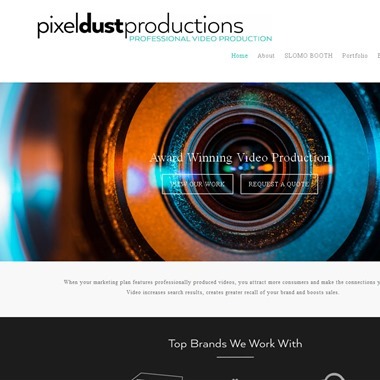 We simply make the best videos around! 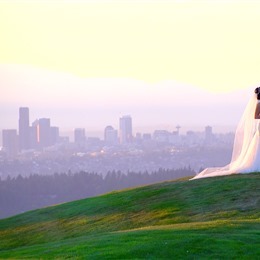 Emerald Media Services specializes in cinematic wedding videography throughout the greater Seattle area. 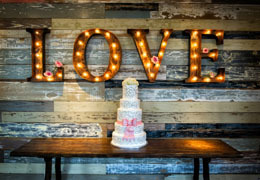 Our professional videographers are trained in film and media and are ready to capture your special day. 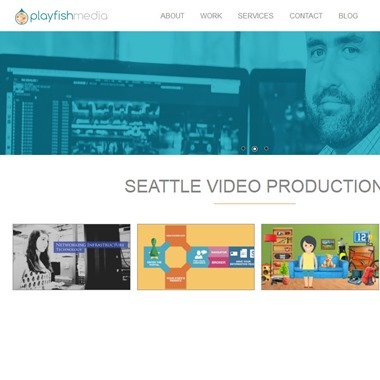 We offer affordable prices and professional videos. 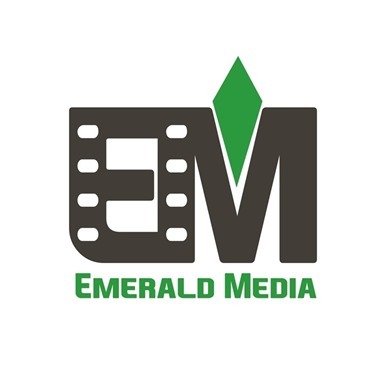 Make you moments infinite with Emerald Media Services! 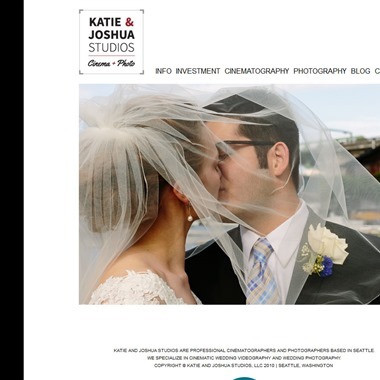 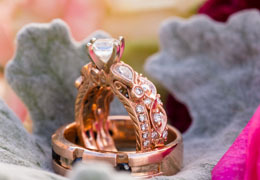 "Katie and Joshua studios are professional cinematographers and photographers based in Seattle. 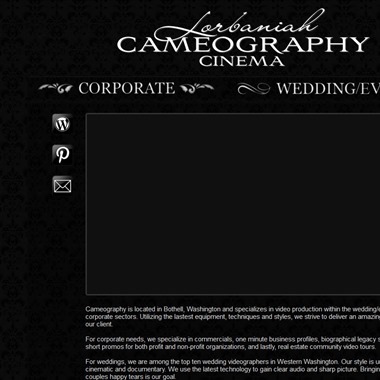 We specialize in cinematic wedding videography and wedding photography." 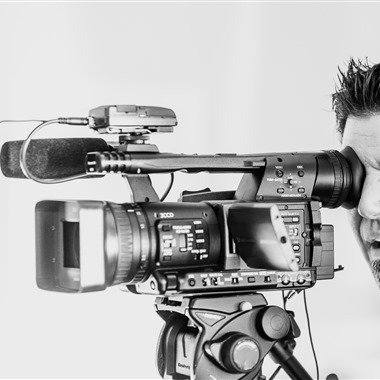 Lorbaniah Cameography is available for travel worldwide.